For each marketing action task you add to your plan, you need to be clear on WHY you’re doing it. I’m going to list 3 WHY options to choose from here—they’re ones that are usually the most effective for service-based solopreneurs. All 3 of these strategies will help you improve your Know, Like, and Trust factor, so that people will feel comfortable taking steps toward working with (or continuing to work with) you in some way—as clients, referral partners, or peers. With these tasks you’ll be connecting with people who aren’t already in your network, building your network and increasing your reach for other marketing efforts. You want to make sure you don’t just connect with a new person and leave it at that. In order to build a relationship, you’ll want to follow up with them on a regular basis—enough so they keep you in mind, but not so much that you become a bother. This is your chance to provide valuable information to your connections in ways that are most comfortable to you (so that you keep doing it on a consistent basis). There are 2 main methods for actions here: writing and speaking. 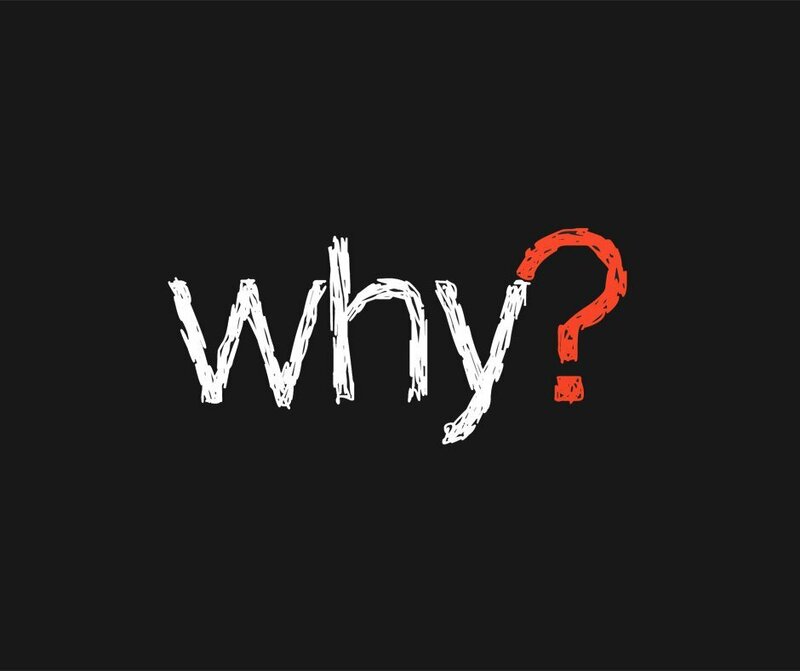 NOTE: When you’re writing up your 5Ws for certain tasks, you may find that it feels like more than one WHY applies—and that’s okay. To help you focus your efforts, though, write down the WHY that you feel is the primary WHY for that task. So there you go, the second W. Do you have a sense of the WHY you’d like to use to connect with the WHO you selected? Any questions or thoughts on this, please comment on this post.